The boys are back with another Cold Reading! With all the information on the internet, as well as trailers that show WAY too much, it’s difficult to go into a movie completely cold these days. But with three avid cinephiles like the boys from Last Pint, we’re experts at recommending films that are a little off the beaten path. Once again, Matt, Ben and Nick have each chosen a movie for one another. The rules? The movie has to be something the person watching has never heard of. We don’t know what decade our film is from. We don’t know who stars in the film. We don’t even know the box art. The results? 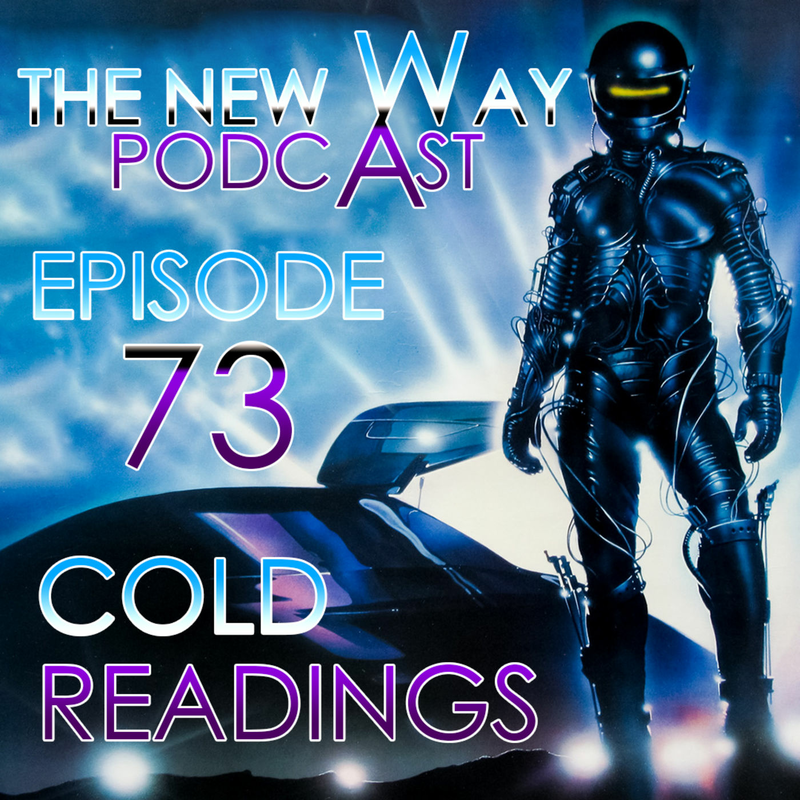 Another crazy dive into the unknown with The New Way Episode 73 – Cold Readings #2!